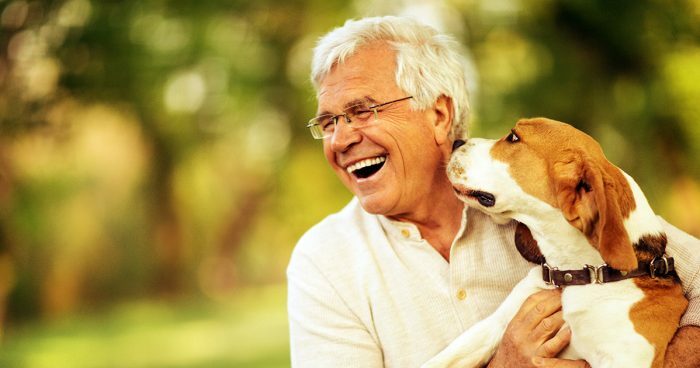 ” Include Animal Charities In Your Legal Last Will and Testament Adverts contribute towards site running costs, but currently may not fit with the site ethos. We will continue to work on a solution. Most animal charities can only afford to keep running because of people who include them in their last will and testament. If you want to make sure you keep on helping to protect and save animals from suffering after your death, make last will an testament that gifts money to animals charities. There are tax benefits to leaving a legacy, as legacies are exempt from inheritance tax. Even if you only have a little to leave to animal charities, any amount is gratefully received. 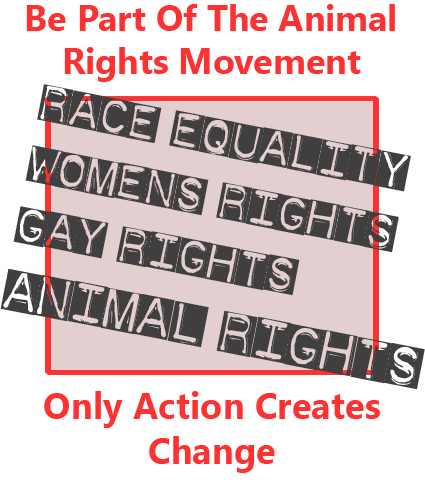 Animal charities do not receive any Government funding, nor do they receive any money from the National Lottery, which is reserved for ‘people’ charities. 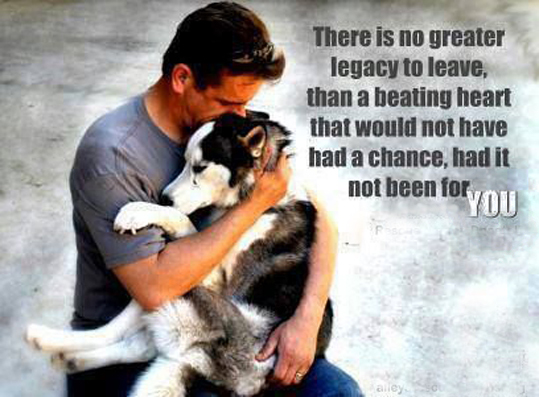 Without legacies willed to them, animal charities can not survive. Be aware that in some countries, family members – even estranged ones – can challenge the will. 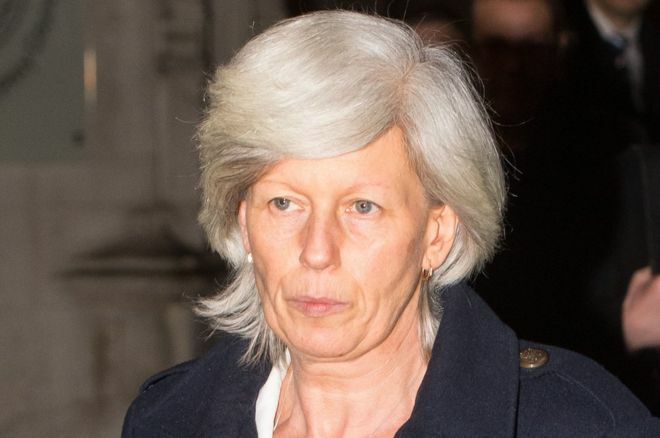 In a recent court case, a lady had left all her money to animal charities, but her estranged daughter, whith whom the lady had not had a relationship with for many decades, challenged the will, saying she had not been adequately provided for. The lady had made it very clear in her will that she did not want her daughter to get any of the money and explicitly instructed the executors of her will to fight any claim her estranged daughter might make after her death. She won £50,000, but was not happy with that, so challenged the will again and won half of the half a million. The animal charities challenged the ruling and the amount to be awarded to the estranged daughter was reduced back to £50,000. The fight for the money will have eaten in to the amount willed considerably. This serves as a warning to make sure you talk to your solicitor about how to make your will so it will avoid such a situation, or at least to fight it if it happens. It is strongly advised to go to a qualified and reputable solicitor or will writer to help you with your will. 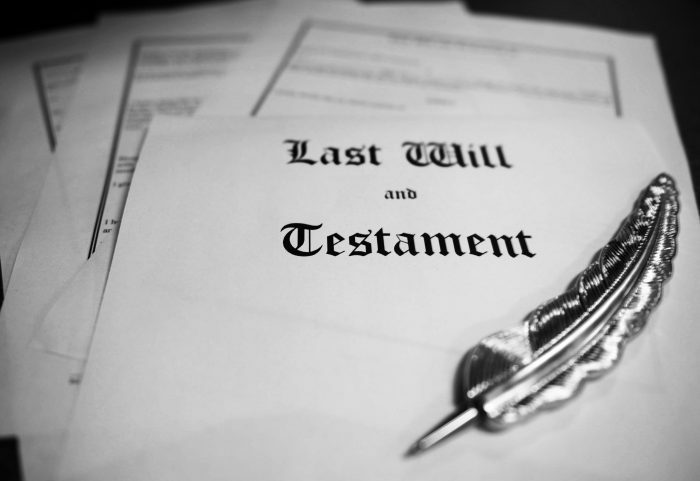 If you do not have a legally binding will when you die, the law will decide what happens to your estate. If that happens, it is certain that animal charities will get nothing. None of us know when we will die, so being prepared could mean the difference between you being able to help animals after your death or not.It is not enough to just tell your family and friends of your intention to leave a gift to a charity after you are gone. If you already have a will, your solicitior can asssist you in adding a codicil (a short amendment) that mentions the type of gift and the name of the animal charities that you would like to benefit from it. To include charities in your will, you will need to know the full name and charity number of the organisations. You can either find this on their website, or by searching the Charity Commission website. For further information on the legal terms used around legacies and wills, visit the Remember A Charity website. Legacies are exempt from inheritance tax – which is set at 40% at the time of writing this – so if your estate value is over the exempt threshold, it may help reduce the amount of tax that needs to be paid on it that would otherwise go to the Government. Up to date information on current inheritence tax rates and threshholds can be found here. If you know of an animal charity who is not currently promoting the idea of supporters leaving legacies, but feel they could be helped by bequests, you can direct them to this information. They may also find this site helpful, as it has tips on promoting legacies.